Work at YMCA Camp Icaghowan in a life-changing summer job that inspires wonder and positively impacts the children we serve. Are you looking to make an impact this summer? Then look no further than working at Camp Icaghowan, where you will have the opportunity to impact lives on a daily bases while spending your time in the great outdoors! 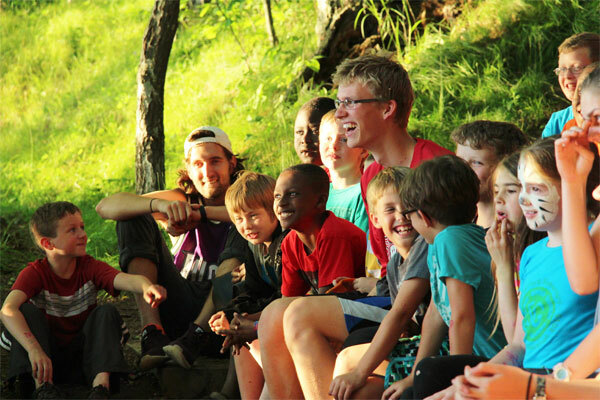 Camp Icaghowan staff are carefully selected based on leadership skills, prior experience working with children, decision-making abilities, respect for the environment and safety awareness. Candidates must be 18 years of age. All staff members go through a criminal background check and are currently certified in CPR and First Aid. Waterfront staff members are certified lifeguards and others are certified as First Responder or have been trained in Wilderness First Aid.